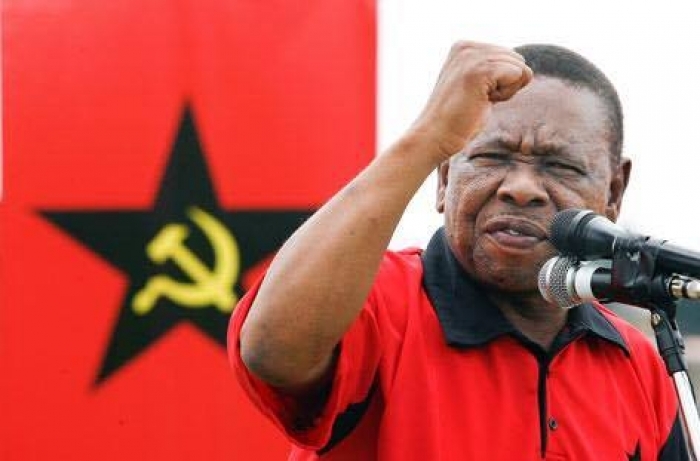 The South African Communist Party welcomed the 'belated' resignation of the President of South Africa Jacob Zuma after he was recalled by the African National Congress. 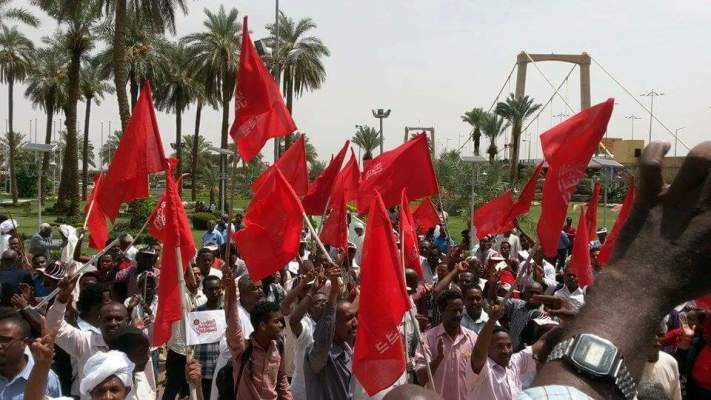 The Sudanese CP (SCP) reported the government attack towards the Party including the detention of its leaders following its successful march against economic measures. 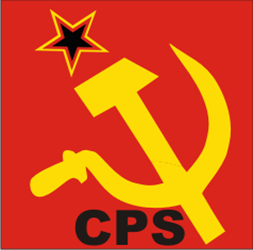 The Communist Party of Greece (KKE) issued a solidarity statement. 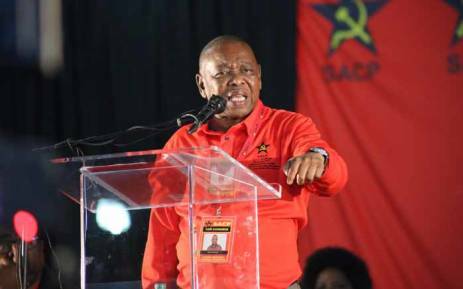 South African Communist Party (SCAP) General Secretary Nzimande criticized ANC on recent killings and said the Red October Campaign would focus on gender-based violance. 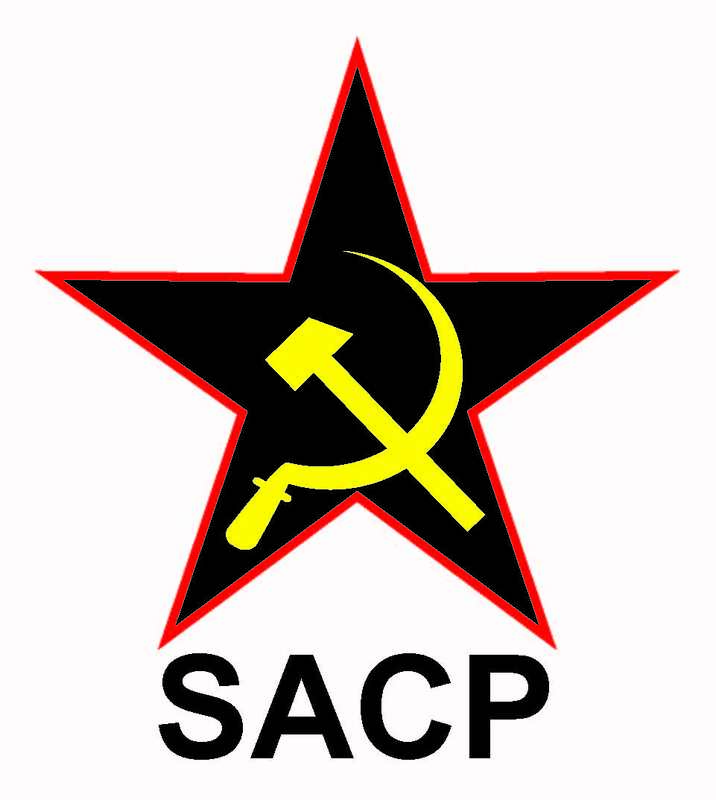 The South African Communist Party (SACP) General Secretary Blade Nzimande stated that SCAP may contest the next general elections on its own. 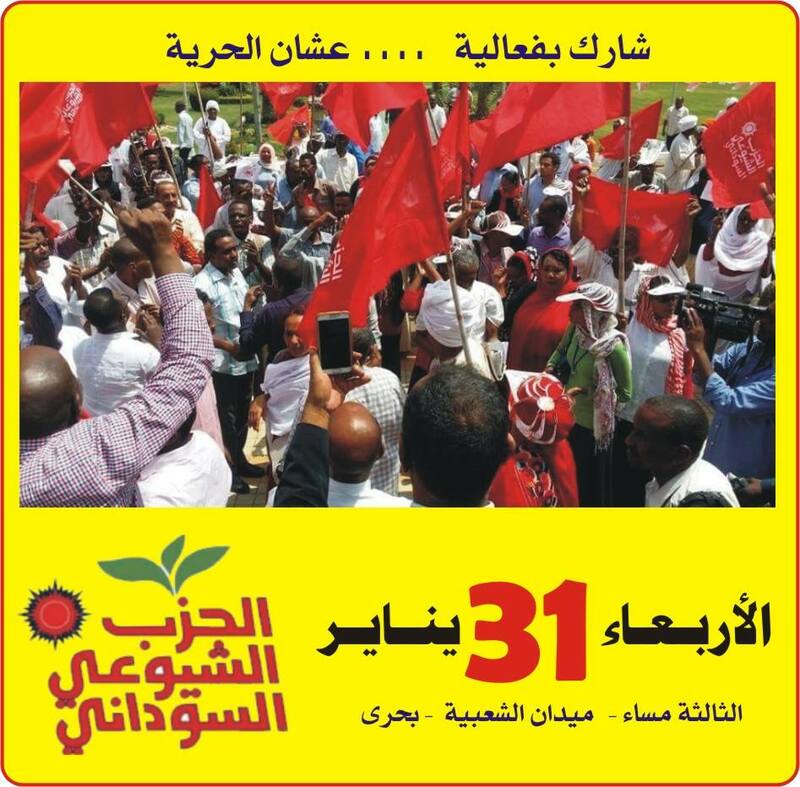 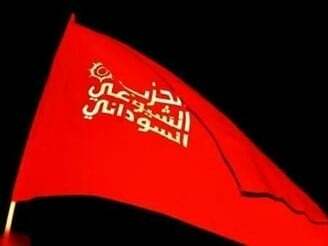 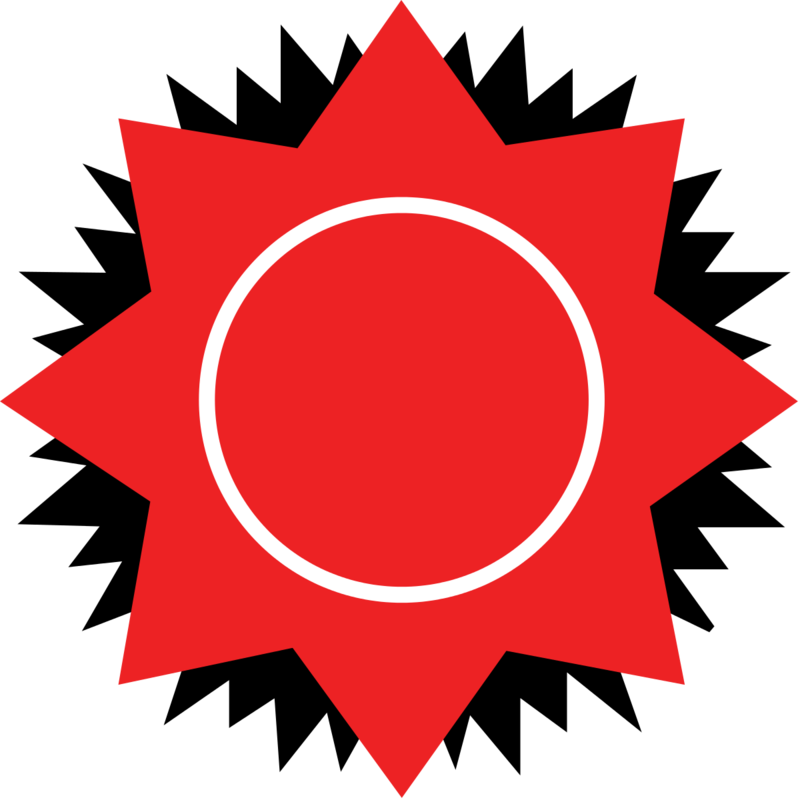 The PB of the Sudanese Communist Party (SCP) issued a statement drawing attention to the imperialist competition in Africa and collaboration of the Sudanese regime. 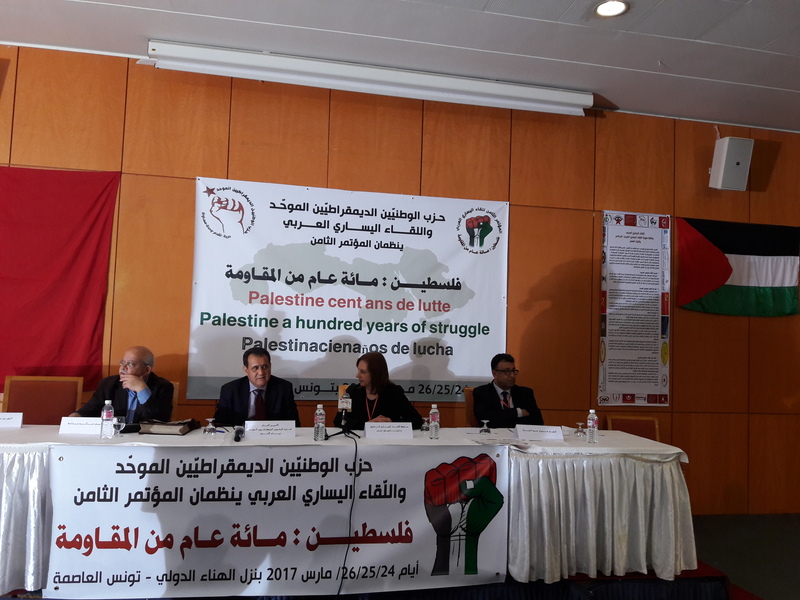 The South African Communist Party (SACP) issued a statement expressing its disappointment regarding the decision of the African Union accepting the membership of Morrocco which had "colonially occupied" Western Sahara.